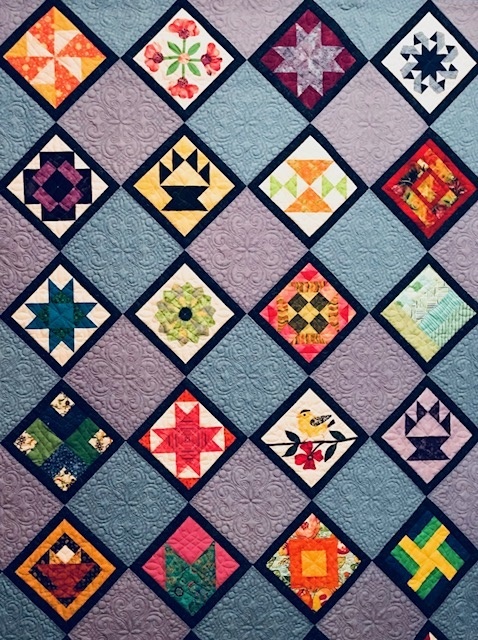 For those who didn’t win a ribbon I wanted to share that the judges said all the quilts were amazing. They actually had a three way tie at one point for one of the ribbons and had to readjust their thoughts. Great job ladies!!!! !